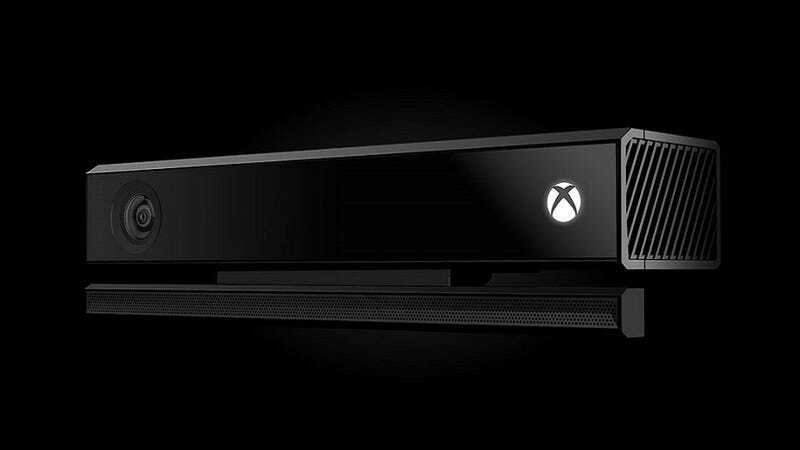 I've never been a Kinect guy; if I had the option, I'd rather buy a $400 Kinect-free Xbox One than one saddled with an accessory I probably won't use all that much. Kinect justified? What do you think?